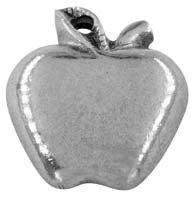 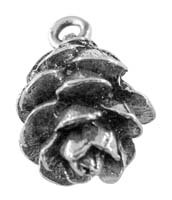 The acorn charm is 3-D and polished to a bright, shiny finish. 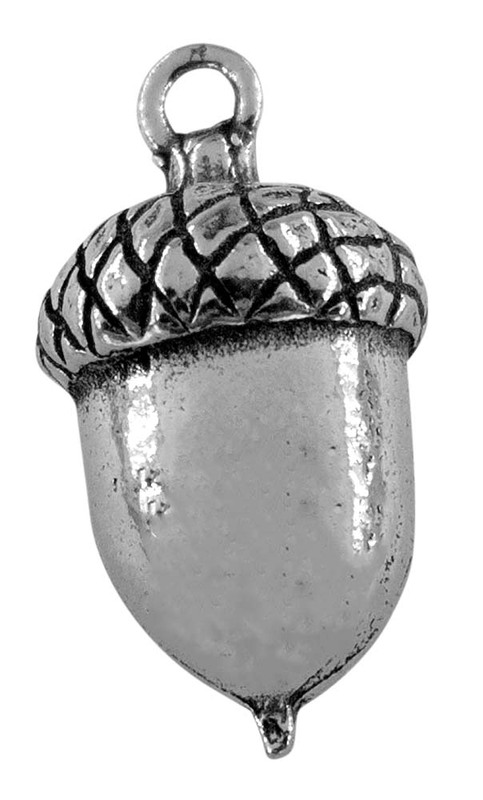 The acorn is a famous, well-collected charm. 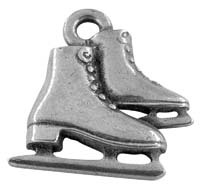 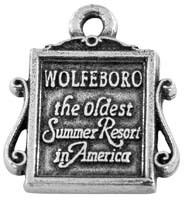 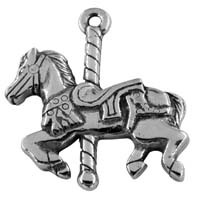 Ours will fit perfectly with all your other charms. 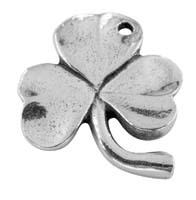 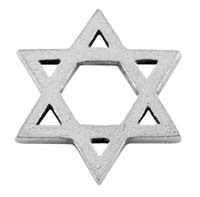 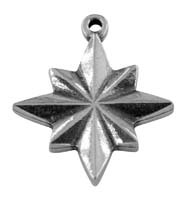 Wear it as earrings, on a charm bracelet or a necklace. 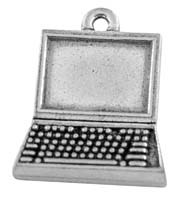 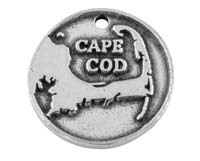 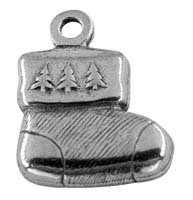 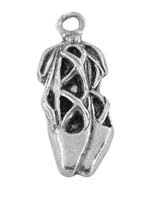 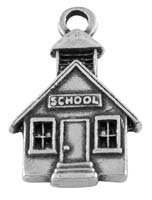 This charm would also make a lovely Wine Charm set when matched with our Loon, Moose, and Pine Cone charms.